At home we cook our rice in a donabe (ceramic pot). It is much faster to cook the rice in the donabe than it is in a rice cooker. Better yet, if you can cook it properly, the donabe will give you a nice okoge, charred crust. 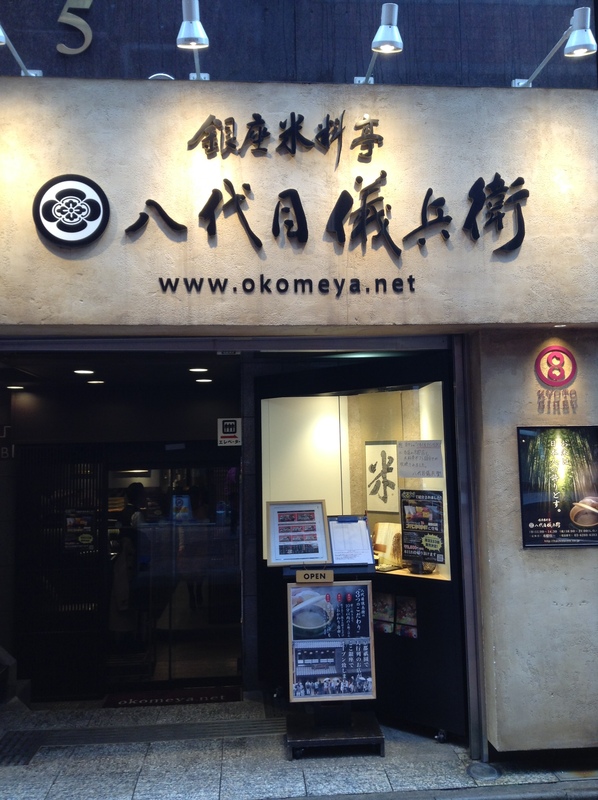 A Kyoto restaurant that specializes in rice that has a small restaurant in Ginza, which is a lovely spot for lunch. 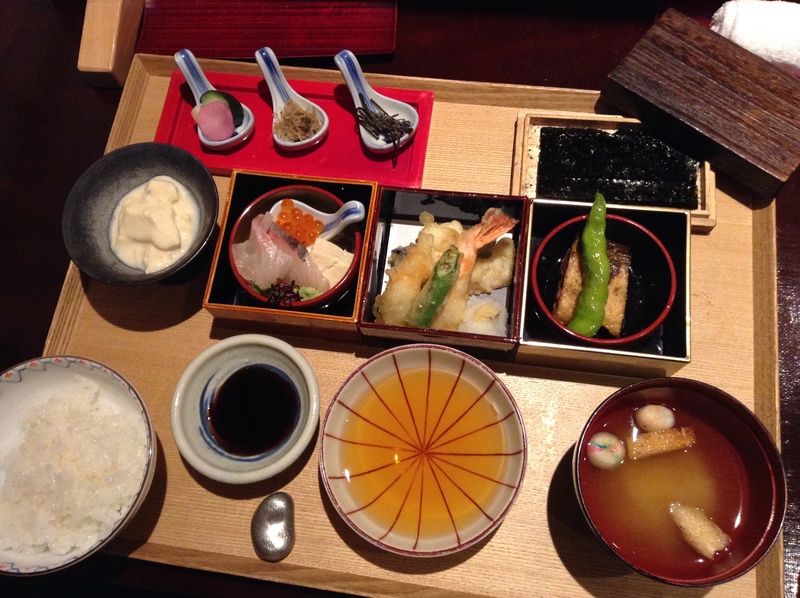 Here is a standard set lunch (about 2,500 JPY) that includes sashimi, tempura, yuba, and teriyaki Spanish mackerel as some of the dishes. 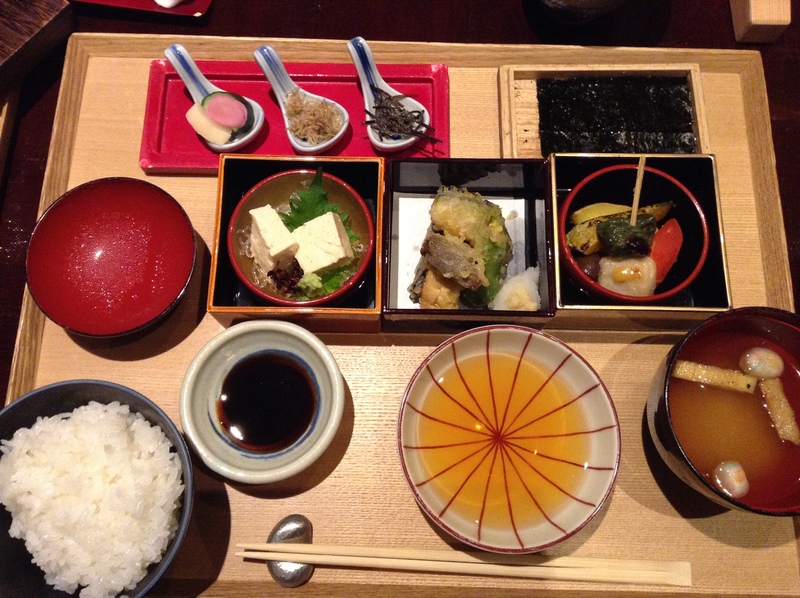 The vegetarian lunch (about 1,500 JPY) is a delight which included nama fu (wheat gluten), tempura, and tofu. 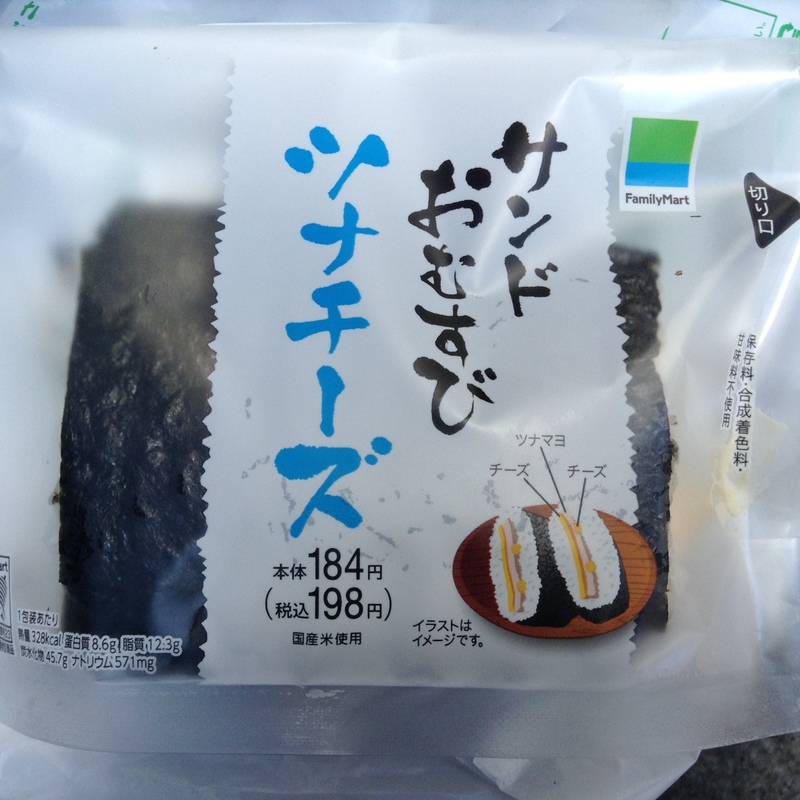 Both lunches included roasted nori, salted kombu, pickles, miso soup (which is made with katsuo so not vegetarian). Both also included chirimen sansho (sardines with sansho berries), so also not vegetarian. But, if you are vegetarian you would be satisfied with the rest of the meal. The rice has a lovely texture, and is all-you-can-eat. 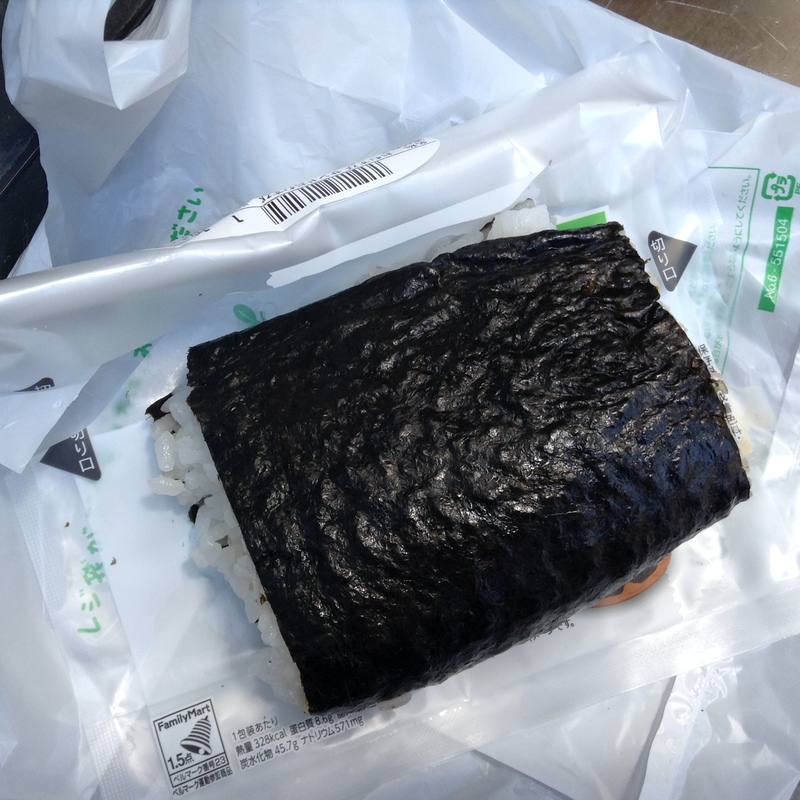 Here is the lovely okoge crust that is so treasured in Japan. The Ginza restaurant is small. Just a handful of tables and it is a popular shop. We saw many diners turned away. On our way out the staff called out the traditional Kyoto thank-you, okini. Growing up in Minnesota I was surrounded by large farms growing corn. There was nothing better than stopping by the side of the road and picking up a dozen ears of corn in a brown paper bag for a buck. At home we would shuck the ears outside on the front lawn. There was one huge pot in our house that was used mostly for boiling corn every summer. The sweet corn was then slathered with butter and salt, and attack ear after ear until my face was covered with butter and the corn disappeared. While we salted the water when we boiled the corn I was shocked when a farmer’s wife told me that we should cook the corn in sugared water. That revelation changed the way I made corn ever since, and it does make it better. Corn in Tokyo has been out for a few weeks already. I have been eating an ear or two every day. The only difference is that here it costs a buck a cob. It’s my favorite vegetable and I will indulge while it’s in season. Shinji’s in culinary school at the moment and one of his recent assignments was corn rice. 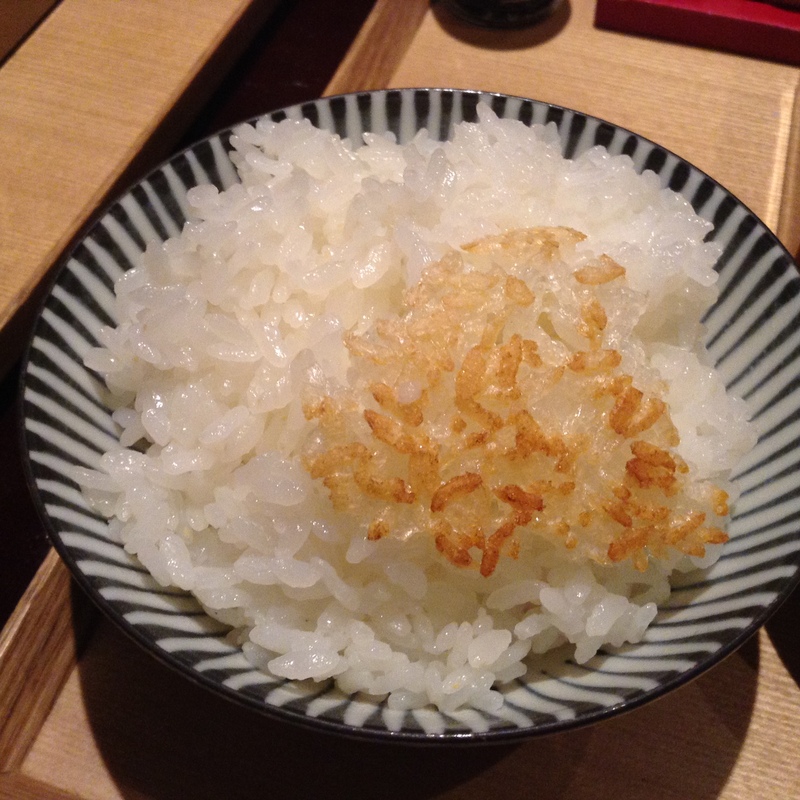 Takikomigohan is when toppings are steamed with the rice and then incorporated into the rice. 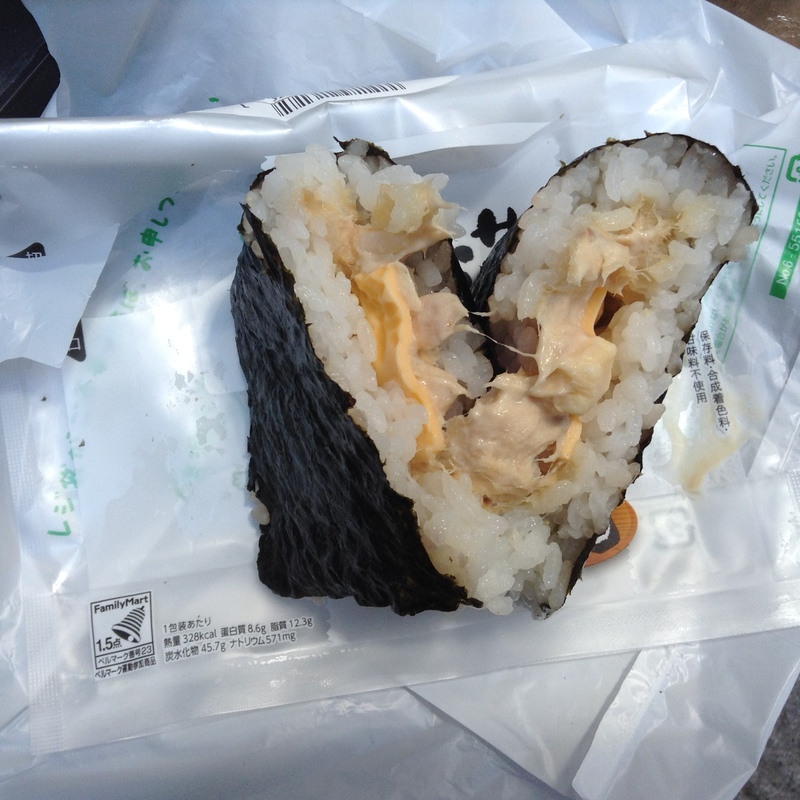 A similar preparation is called mazegohan when toppings are mixed into cooked rice. While this is called a takikomigohan this almost feels like a mazegohan as the corn is cooked before it is added to the pot. To be honest, I don’t care what it’s called, it’s delicious. Shinji said that he cooked the ear of corn in salt water. After it is cooked the kernels are cut off of the cob. Rice is cooked with a little bit of salt in the water. We cook the rice in a donabe (ceramic pot). 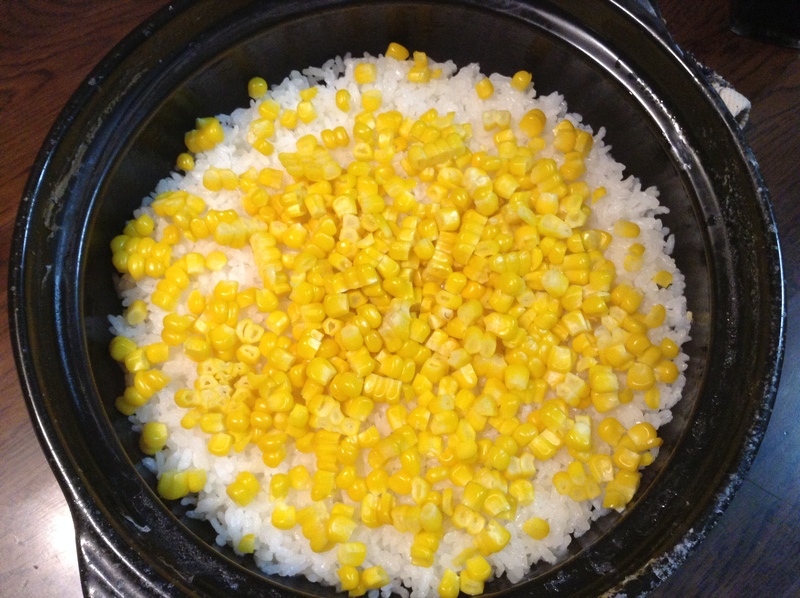 After the rice has come to a boil the lid is taken off, usually a no-no, and sprinkled with some saké and the corn. The lid is returned and the rice is set aside to finish steaming for fifteen minutes. If you are cooking your rice in a rice cooker there should be a timer that tells you when there about ten minutes or so left to cook. I would add the corn at that time. 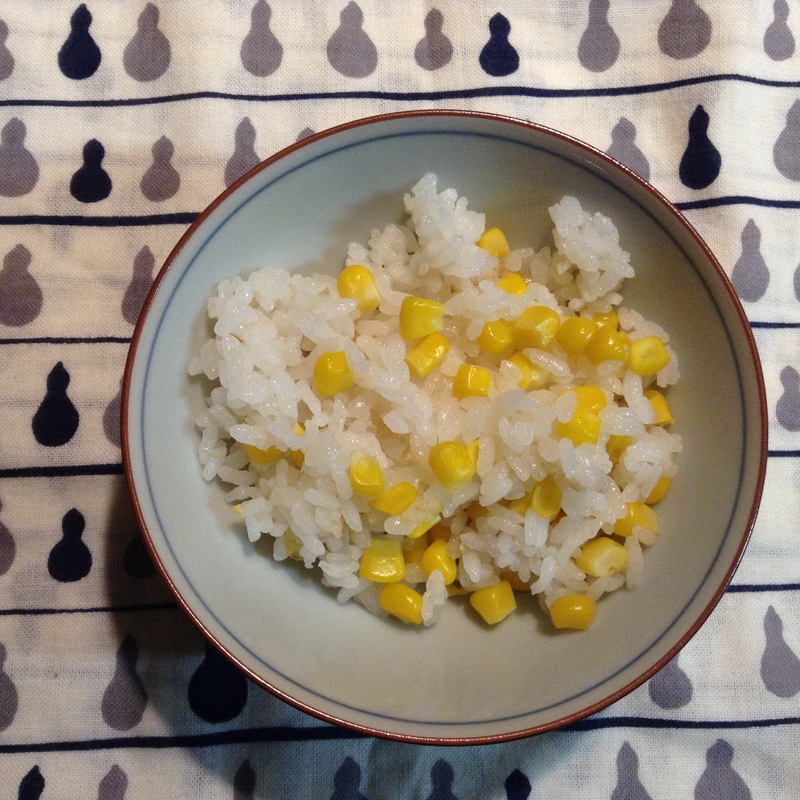 The rice is ever-so-salty, like the breeze on your face at the ocean, while the corn adds bursts of sweetness.